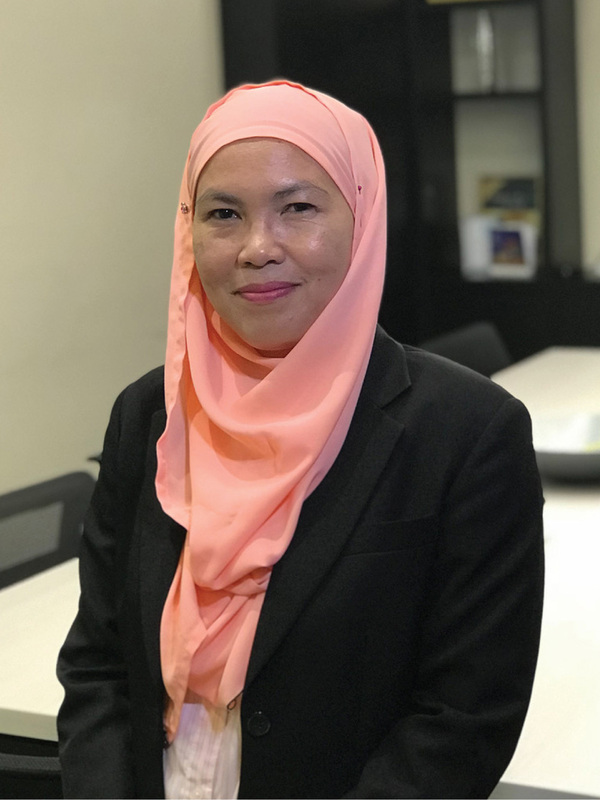 Sr Noryati Abdul Wahab started her career in CH Williams in 2000 upon graduating from the University Technology MARA (UiTM) with a BSc(Hons) Estate Management. Her professional journey started with 8 years of valuation experience in CH Williams, another 6 years in Jurunilai Bersekutu and 2 years in Nilai Harta. She has vast knowledge and experience in major property portfolios located all over Malaysia. She had also been actively involved in various types of retail and corporate valuations for various purposes such as for the establishment a Real Estate Investment Trust(REIT), additional property portfolio into existing REIT, delisting from a Public Listed Company, for loan security, internal management, submission to the authorities, acquisition and disposal, submission to the court, government acquisition and for Financial Reporting Standards. Sr Noryati is a registered valuer, real estate agent and property manager by profession, a professional member of the Royal Institution of Surveyors Malaysia(RISM), the Association of Valuers, Property Managers, Estate Agents and Property Consultants in the Private Sector Malaysia(PEPS) and Malaysian Institute of Professional Property Managers (MIPPM). Sr Noryati is in charge of our Setia Alam Branch Office.